NC State University’s first solar car team is a growing group of students with a solar-system-sized dream – to design the most powerful solar-assisted vehicle in the world. Pictured left is the team’s most recent design. SolarPack is the dream of Bryon Spells, an innovative mechanical engineer student dedicated to sustainable transportation. 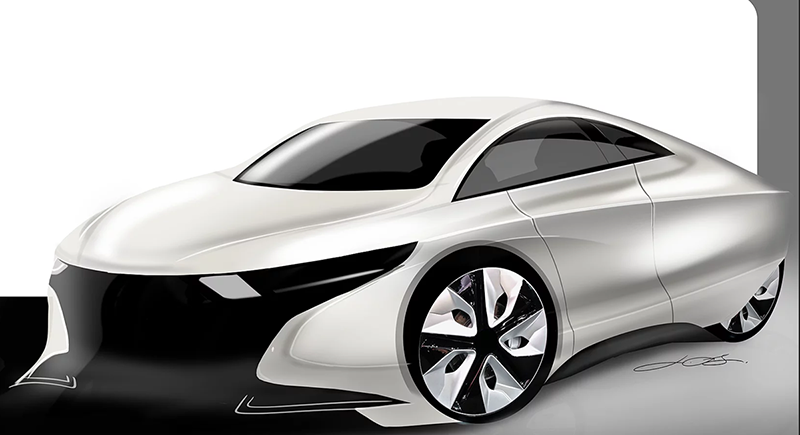 Bryon spent a summer in Australia designing a solar-assisted sports car at EVX Ventures. Through that experience, he committed to solar energy’s revolutionary impact on motor transportation. After returning to school, Bryon founded SolarPack, N.C. State’s first solar car team. 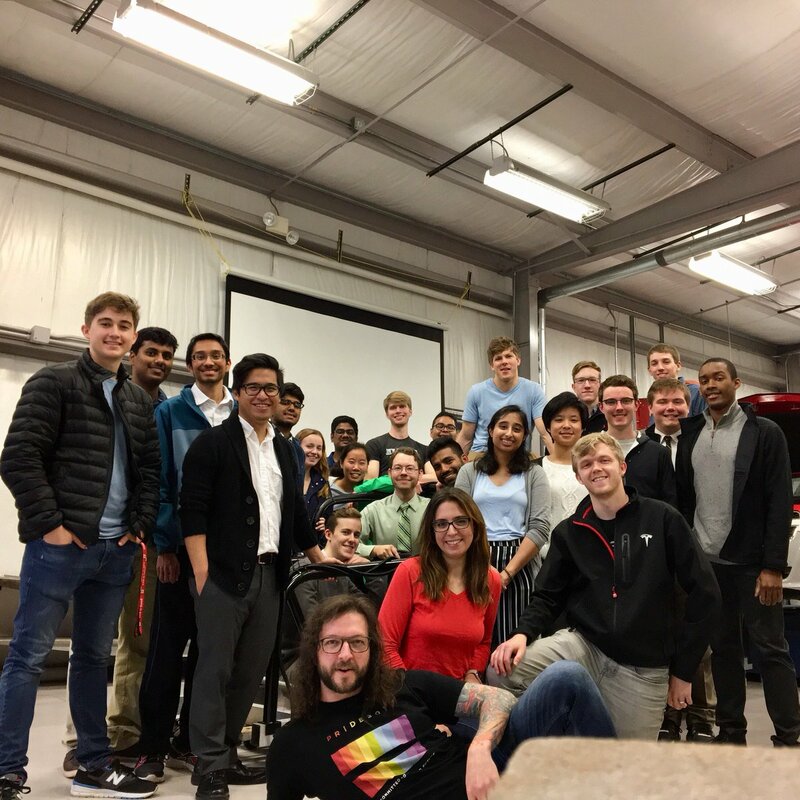 For the past 16 months, Bryon and a highly dedicated team of interdisciplinary students have designed and are building a vehicle that will change the way solar cars are viewed forever. 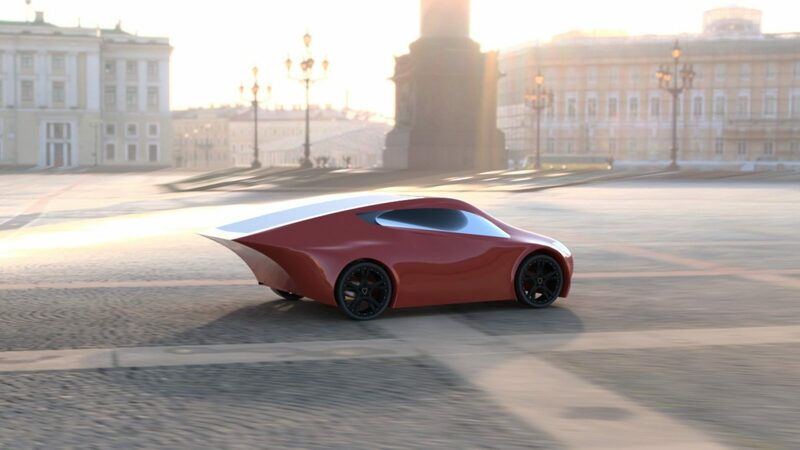 With 30% of carbon emissions in the US coming from transportation, SolarPack envisions a future of driving to the grocery store in the new zero emission solar car without crop-dusting plants or creating bigger holes in the ozone layer. The team’s next appearance will be at the State Energy Conference on April 17th, where they will unveil their solar vehicle. If the fabrication process goes as planned, they’ll be on their way to the 2018 American Solar Challenge on July 13th. Click here for more information and to support SolarPack in reaching their goals for a cleaner future for our community and the world.